Too Young for Hampton Country Day Camp? 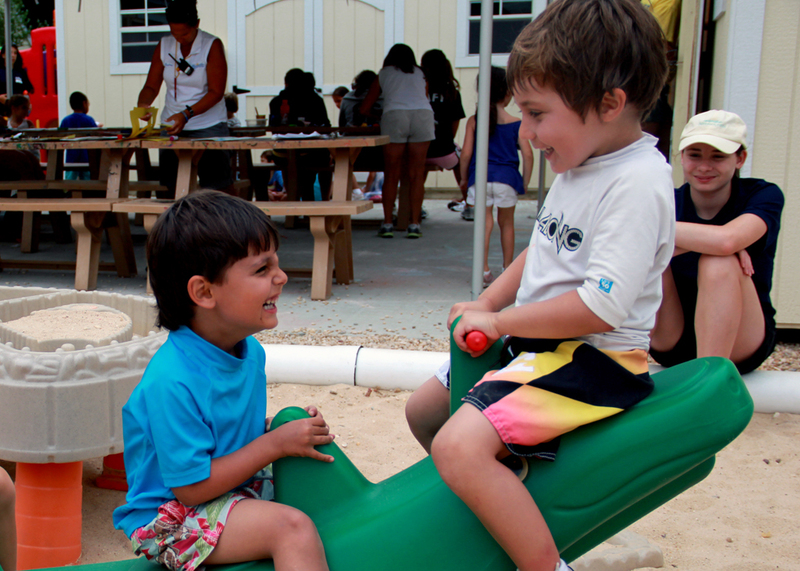 A little place for little people: Here at HCDC, our youngest campers have their very own magical and intimate part of the camp called “Stepping Stones Campus,” which is separate and apart from the main part of the camp. Each of our Stepping Stones groups is kept small, and our staffing is extensive. 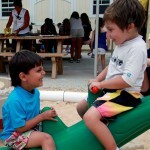 Our trained specialists have early childhood experience, and a great enthusiasm for working with our youngest campers. A chance to test the waters: We offer swimming lessons to our Stepping Stone campers in a pool dedicated to them. Your child will have a chance to start mastering the fundamentals of swimming, along with an understanding about pool safety. Our daily program offers all kinds of exciting activities that includes two swim periods each day. 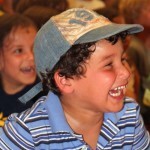 Activities: Our Stepping Stones activities go above and beyond! Here are just some of the exciting things you can expect your child to come home and tell you all about! Pee-wee Tennis, Nature, Basketball, Cooking, Soccer, Music, Dance, Softball, Modern Playgrounds, Arts & Crafts, and so much more! 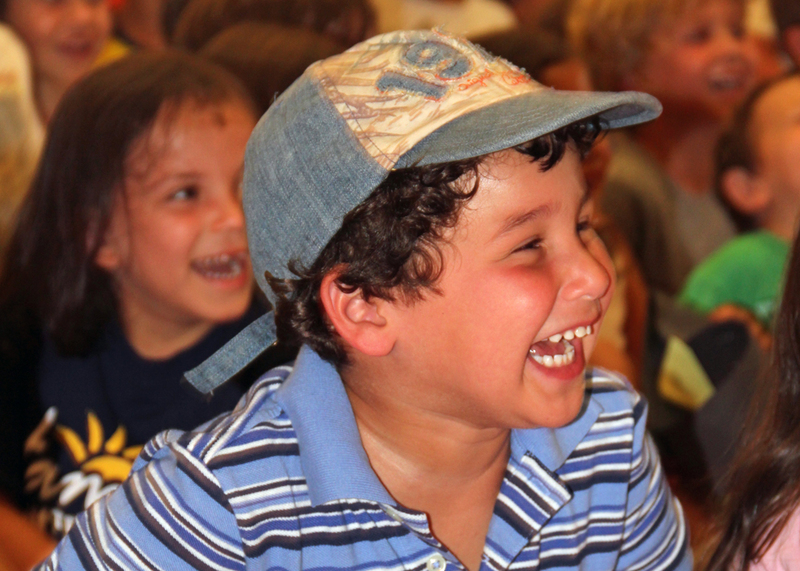 Special Events: Monday mornings are special at HCDC with our famous “TGIM”(Thank Goodness It’s Monday) programs, designed to welcome our younger campers back after their weekend at home. They’ll have magic shows, interactive music concerts, animal shows and much more! Souped-up social skills: Learning to interact with other children (including sharing and taking turns) at an early age can be a huge benefit – especially if your child hasn’t had many opportunities to socialize with other children their own age. Even if your child has been attending nursery or preschool during the school year, chances are he/she will encounter plenty of fresh new faces here at HCDC. So what does that mean? New summer pals! 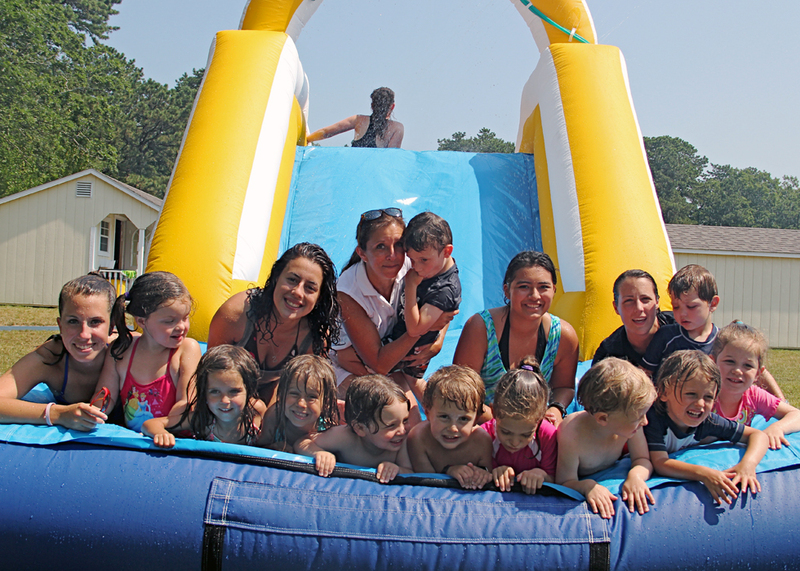 So, if you think your little one is too little for Hampton Country Day Camp, think again! You can request for more information HERE or give us a call at 516-953-5171.